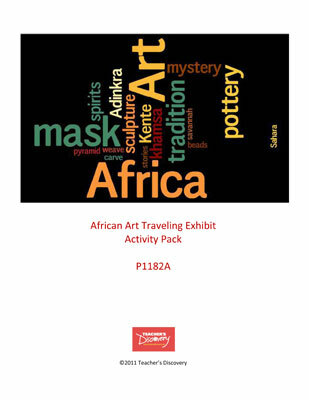 Exclusive Bookmarks for Your African Art Exhibit! 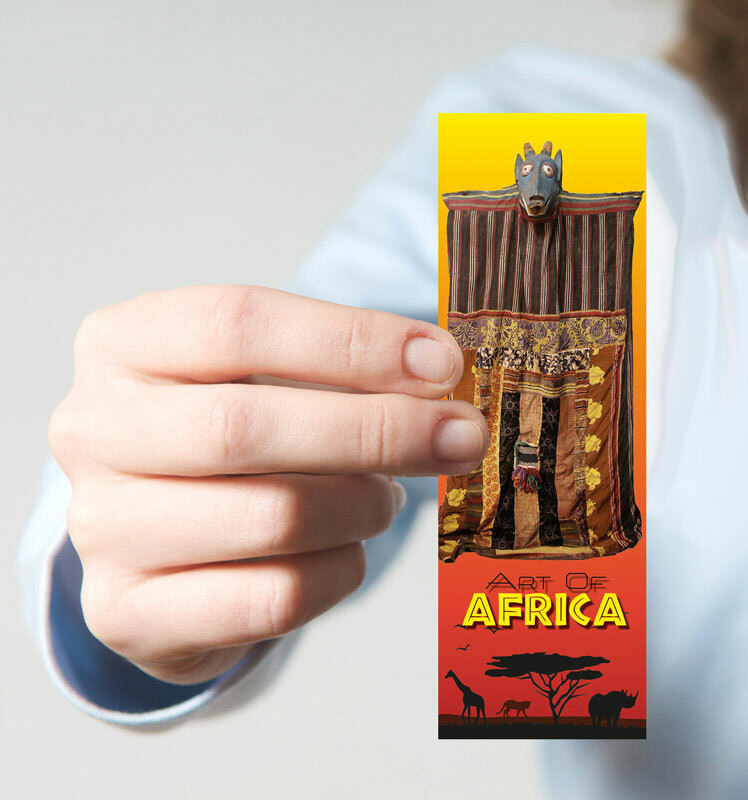 These beautiful bookmarks were created exclusively for our African Art Exhibit, but you can use them with any lesson! 2x6 inch bookmarks have a full color photo on the front and facts on the back. Plenty to share, reward, or sell as a fundraiser!